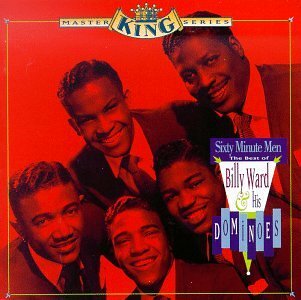 Sixty Minute Men: The Best Of Billy Ward & His Dominoes by Rhino at WA Tunes. Hurry! Limited time offer. Offer valid only while supplies last.